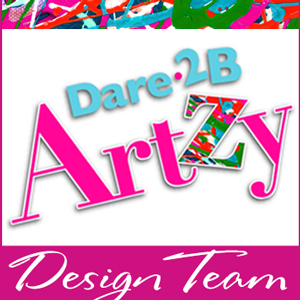 It's my turn to be on the blog at Elizabeth Craft Designs! FuN! 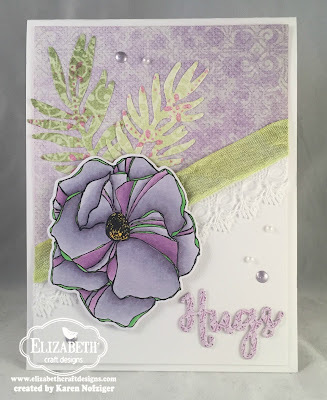 Today, I am showcasing on of the new Stamps by Krista, Flower Power. Love this set. Using it, I made a sympathy card for a co-worker who suffered a major loss. All of the steps I used to make this card are on the Elizabeth Craft Designs Blog. Go check it out, k? My supplies list is below. Thank you SO much for stopping by!